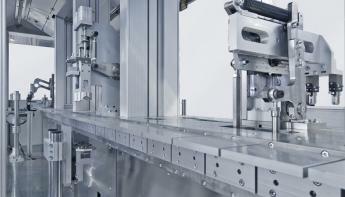 Motek - the international trade fair of automation in production and assembly, Stuttgart – Germany. The participation of Sinteco in the 36th Motek edition was well-received and obtained a great feedback from the public, customers and suppliers of the sector who visited the stand. 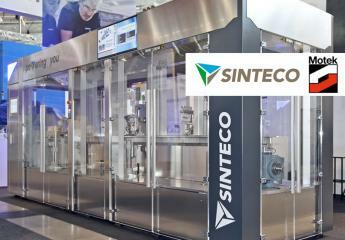 During the fair, Sinteco exhibited a high cadence indexing chassis machine for the assembly automation and testing equipment of a biomedical component. The system is flexible with great reliability and high productivity. 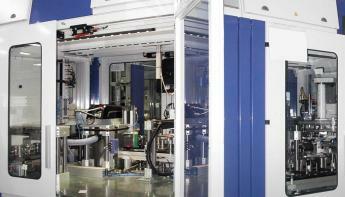 It was designed to comply with different levels of clean room specification standards of the biomedical and medical industry. Sinteco has the right answer: the personalised solution and the appropriate machineries to satisfy every automation need in the assembly and testing of industrial components. The team of technicians and engineers, who are Sinteco’s lifeblood, work side by side with customer sharing their 30 years of peerless experience and knowhow in assembly automation/testing solutions developed for the most prestigious industrial brands. High levels of Internationalism with 38,421 expert visitors from 104 countries! There was also significant number of exhibitors, more than 1.000 exhibitors from 29 countries! 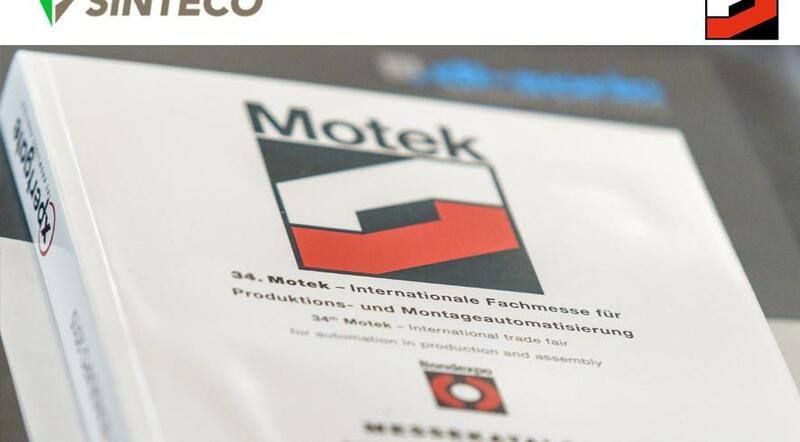 Quality and interest have made Motek the best exhibition ever! Sinteco is grateful for the wide participation and the appreciation of visitors which confirm the success of the company. ​See you at PHARMAPACK EUROPE at Paris Expo Porte de Versailles (France), 7-8 February 2018, STAND C10, Hall 7.1!